London Mining Network member group Eritrea Focus has just published a report, Mining and Repression in Eritrea: corporate complicity in human rights abuses. 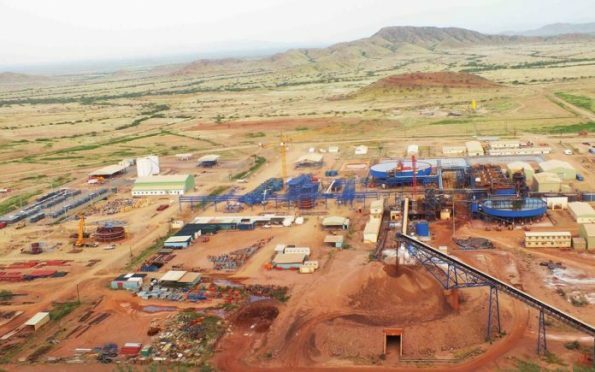 The document, which is the first of its kind, pulls together information in the public domain to highlight the extent to which international investors, including UK-based institutions, are involved in the extractive sector in Eritrea. This is concerning, especially in light of the UK Government’s strong position on modern slavery. Eritrea Focus has submitted the report to the UK’s All-Party Parliamentary Group on Eritrea, which it believes is the best vehicle by which to carry out its recommendations. The pdf report can be downloaded here.